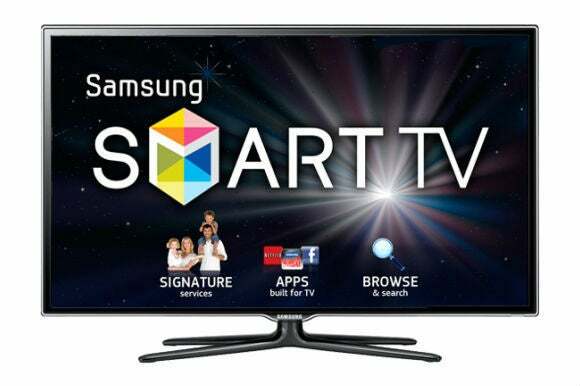 People can speak freely around Samsung smart TVs without fear that their conversations will be captured and transmitted to a data center, the company has said in response to privacy concerns related to its devices’ voice recognition capabilities. 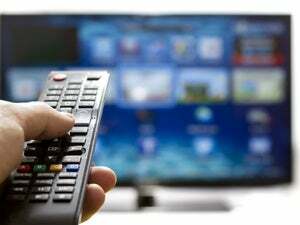 Samsung TVs don’t monitor conversations, the company said Tuesday in a blog post that clarified how its smart TV handle voice command data. Samsung said it collects interactive voice commands only when a person makes a search request, which requires deliberately pressing a button on the remote control and speaking into the remote control’s microphone. In addition to the voice data, Nuance receives other information, including “device identifiers.” Neither Samsung nor Nuance immediately replied to questions on what specific information is shared and how the data is kept private. It’s also not clear for how long the remote control’s microphone stays on after it’s activated. Another microphone built into the TV handles basic, pre-programmed commands like changing the channel or adjusting the volume. Voice data for those requests isn’t stored nor transmitted. Samsung reminded people that they don’t have to use the interactive voice commands and can stop their data from being collected. However, disabling data collection prevents the search feature from working, essentially dumbing down a smart TV.